…I am falling in love – again.. .. with my new set of pencils and paper that I just bought last week. They are wonderful to work with, of course, the eraser helped alot !!! 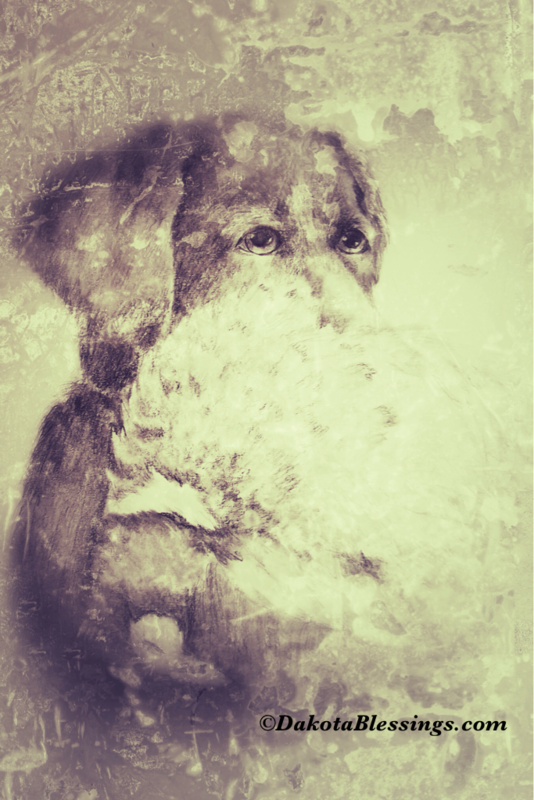 This is a charcoal work – taken from a photo of my dog, Maggi – she was quite proud that day with her pheasant ! Now, to have the weekend to play some more ! This entry was posted on February 3, 2011 by dakotablessings. It was filed under Uncategorized . And good for you, changing it up with pencils–your studio is an inspirational place!! Have a grand time with your Junior Duck Stamp kids this weekend!